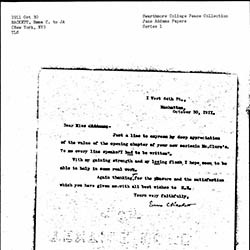 Coit congratulates Addams on New Conscience and Ancient Evil and reflects on the book's subject matter. 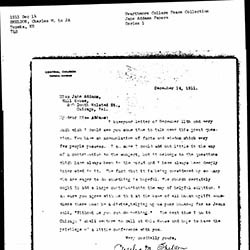 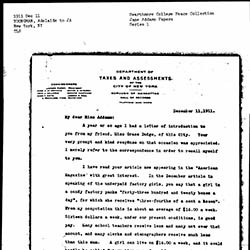 Parker praises Addams for her articles in McClure's Magazine and asks for advice on how to curb the prostitution problem in Seattle. 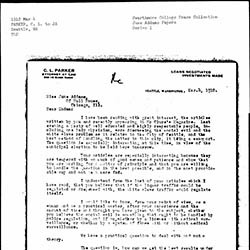 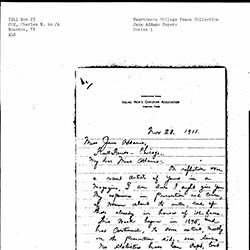 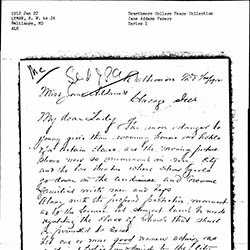 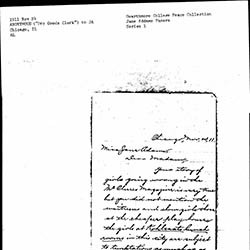 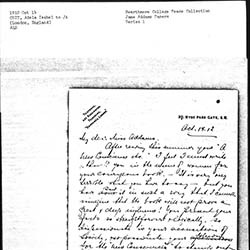 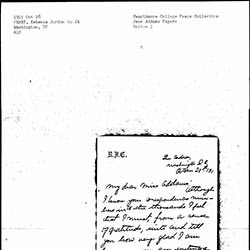 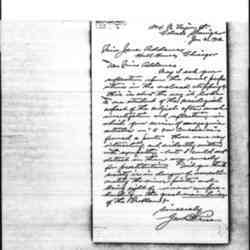 Lyman writes Addams to share her ideas about hiring police women to monitor rooming houses and theaters to ensure the safety of vulnerable young women. 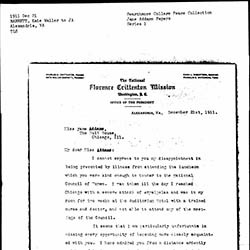 Barrett thanks Addams for her articles about prostitution and explains the work of the Florence Crittenton Mission. 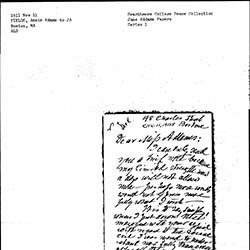 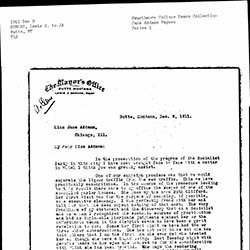 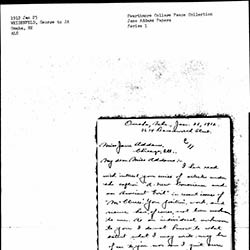 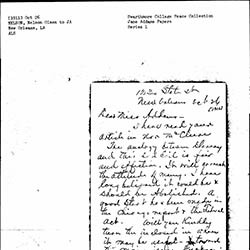 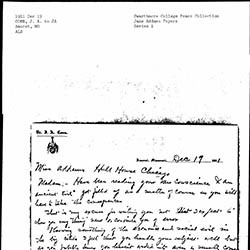 Sheldon writes Addams about meeting with her at Hull-House to discuss her work on an article about prostitution. 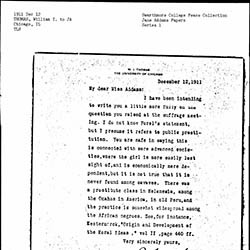 Youngman criticizes Addams' argument that women working in factories are underpaid and, thus, more likely to become prostitutes. 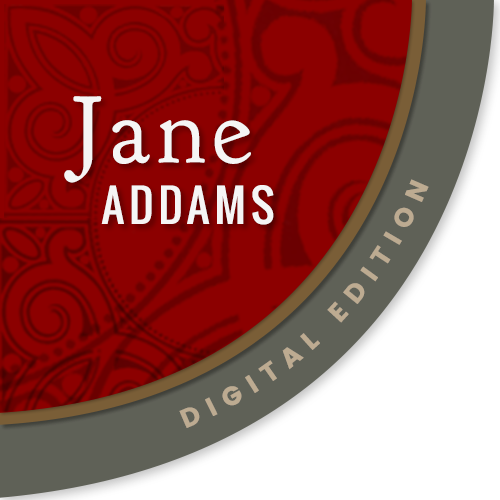 Duncan tells the story of the proprietor of a brothel, whom he has convinced to get out of the prostitution business, and asks Addams to help her. 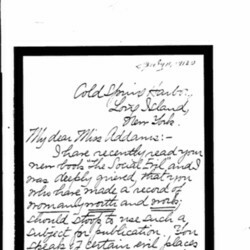 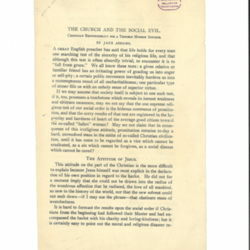 Fields praises Addams' work on social evil and claims that God is working through her. 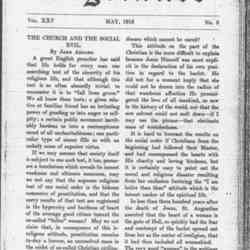 Chany writes in praise of Addams' article in McClure's Magazine and offers some of her own ideas about women and "social evils." 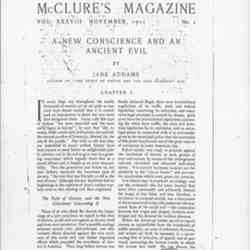 Nelson compliments Addams' article in McClure's Magazine and encloses a donation to help suppress prostitution. 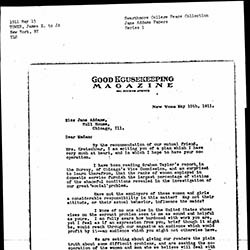 Tower asks Addams to write an article about the working conditions of female servants for Good Housekeeping. 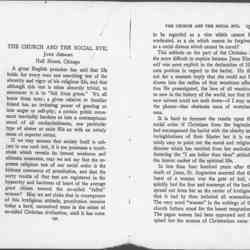 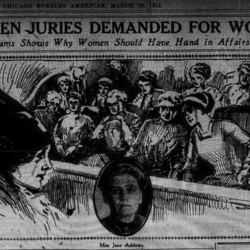 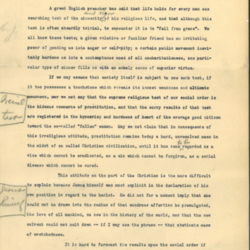 Addams argues for woman suffrage claiming that women need to protect their legal rights.